These are known as the “fun fish”, and for a good reason. 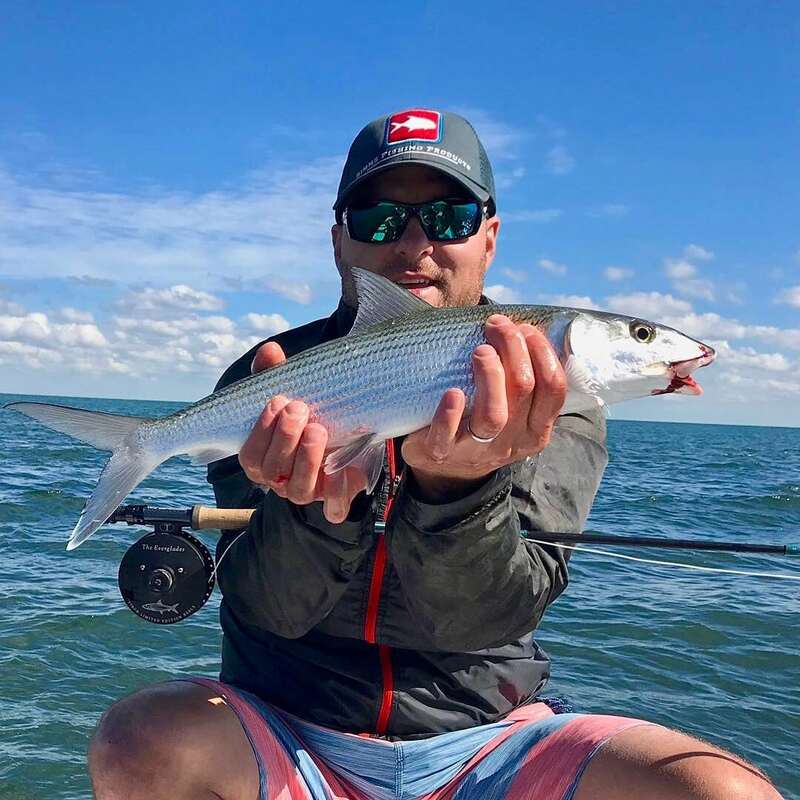 Sharks and Barracuda lurk the flats of Miami’s Biscayne Bay and Islamorada throughout the year and are easily accessible to any angler, although their ability to humble even the most expert angler should not be underestimated. Sharks are plentiful, and on light tackle (8 or 10 lb. test) are scrappy for their size. While poling along the flats it is not uncommon to have the opportunity to present your bait or fly to an 80 lb. lemon shark or black tip shark. Try that on 10 lb. tippet! Barracudas are also abundant and can range in size from 5 lbs. up to 40 lbs. 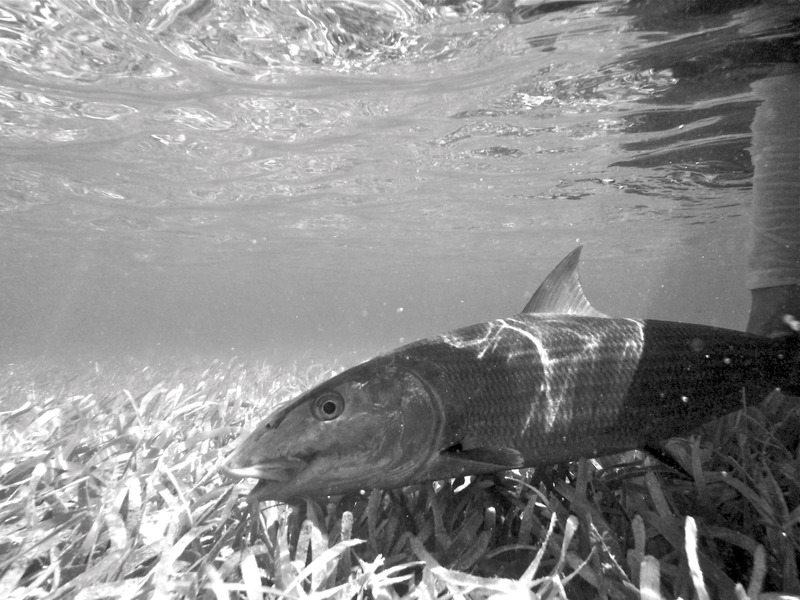 During the winter months (December-March) large schools of barracuda move onto the flats in search of food and warm waters. The majority of these fish are over 15 lbs. and will strike a quickly retrieved tube lure with torpedo like speed and an explosion of water. The fight which follows is filled with screaming reels, impressive acrobatic leaps and long blistering runs. It is rare to have a day on the water and not see barracuda and a number of different species of sharks. 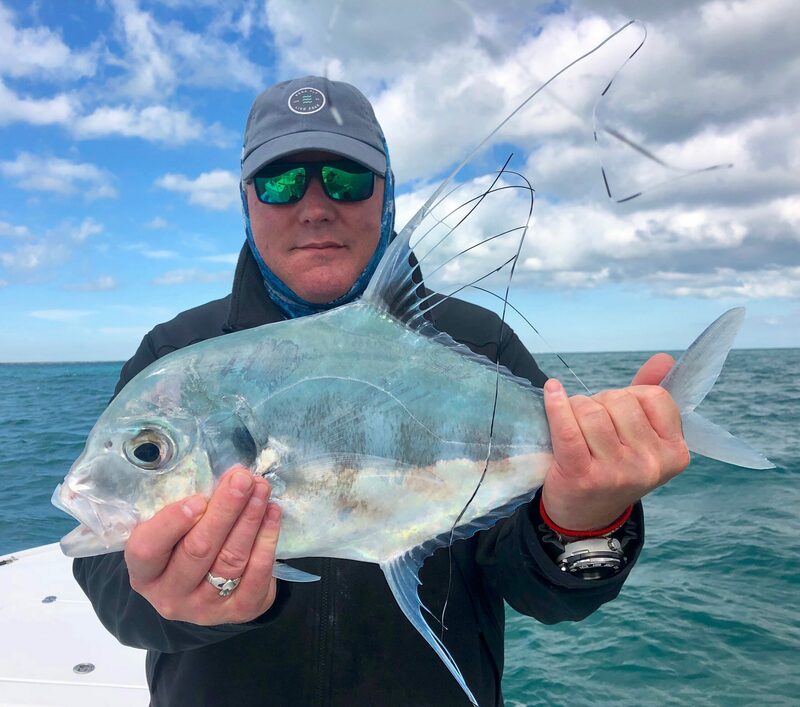 Sharks and barracuda can be caught all year long but fishing for these species tends to be most productive during the colder winter months when these species of fish move onto the flats in search of warmer water. We fish for sharks and barracuda using mostly light tackle gear, although fly fishing is an option. Barracuda are an incredibly fast and strong species of fish, and if you seeing a big barracuda chase a tube across a flat is something worth seeing! So, whether it’s a Florida barracuda or shark fishing guided trip that interests you, consider a Florida fishing trip with us. We very much look forward to guiding you on a Florida shark and barracuda fishing trip that you won’t soon forget. Ready to go shark fishing in Miami, FL? 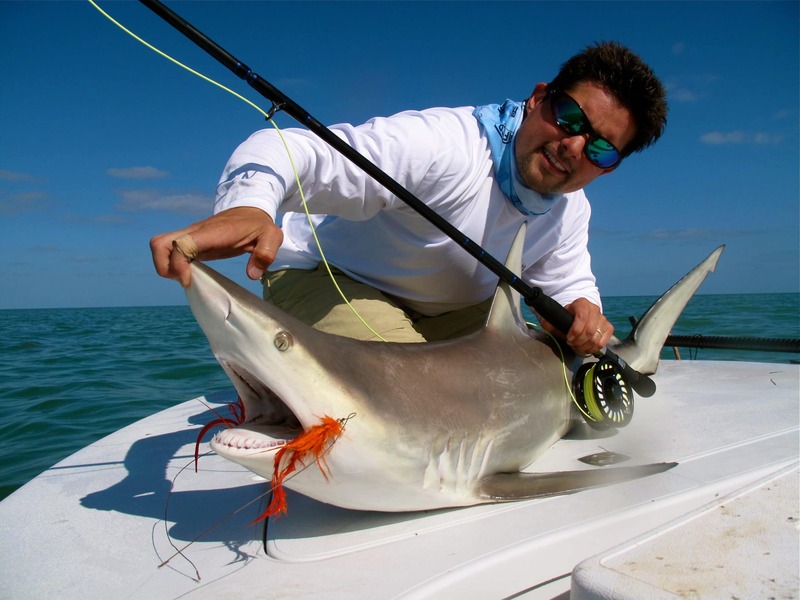 Miami, Florida shark fishing is a year round sport! Let’s go!